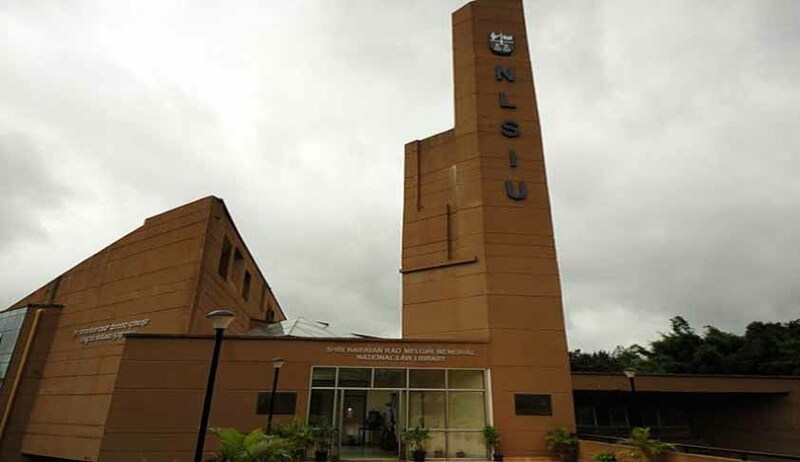 Chirayu Jain, a student of the National Law School of India University (NLSIU), Bangalore has filed a complaint against Hindustan Pencils at a consumer court, accusing the company of racism for producing a skin tone crayon, reports The Hindu. Jain demanded compensation of Rs. 1 lakh for hurting his sentiments and he also sought a payment of Rs. 9 lakh to the Consumer Welfare Fund. Further he also demanded that the company “refrain from projecting such racist ideas” through its products.